First Line: Arturo Kenyon stood in the shadows of a whitewashed building opposite a small guesthouse known locally as Mrs. Bishop's, though it had no sign to advertise the fact. 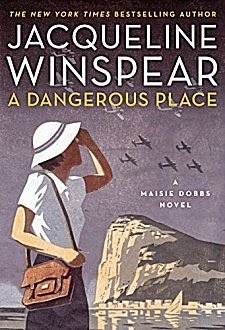 Four long eventful years have passed since Maisie Dobbs left England at the end of Leaving Everything Most Loved. Although she's not quite ready, she is finally returning home to all those who love and miss her. During a stop in Gibraltar, Maisie finds the body of a murdered Jewish photographer. Against the advice of the ship's captain, Maisie stays. The police have written off the young man's death as being at the hands of one of the desperate refugees who have fled the civil war in Spain. Maisie wants to uncover the truth for his family, believing that a return to work will improve her spirits and make her ready to go home. What she's really done is put herself in the middle of a very dangerous place filled with political intrigue. If Maisie takes a wrong turning at this crossroads in her life, she could very well not return home at all. Maisie isn't the only person at a crossroads. As concerns this series, I am, too. Longtime fans will probably be as stunned as I over the first few pages of A Dangerous Place. 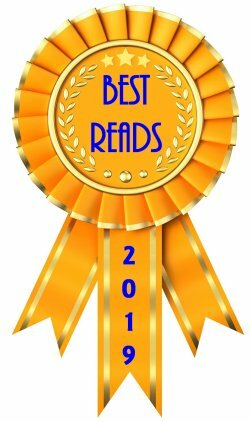 In a series of letters, Winspear deals with four momentous years in Maisie's life with what can only be described as brisk efficiency. I can understand her desire not to bog down the narrative, but since Maisie is already constantly harking back to time spent with her mentor or her service in World War I or her college days or what her best friend would say to her, what's a little more time spent on telling readers about those four years? 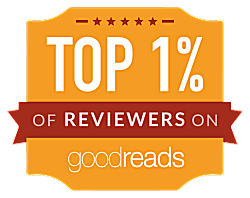 Winspear does her usual marvelous job in giving readers a real feel for the setting. With the Spanish Civil War raging just over the border, with the build-up to World War II, Gibraltar's strategic position makes it extremely valuable to many countries, and it seems that they all have representatives in place, lurking around the corners of buildings and following Maisie wherever she goes. 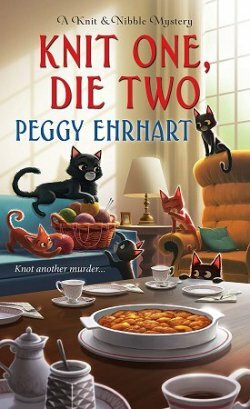 The author has also created a strong secondary cast-- Salazar the café owner, Mrs. Bishop the owner of the guesthouse, and the dead man's sister among them. The more the story unfolds, the more it seems that no one is whom they first appear to be, and with the number of people spying on others it's a miracle they don't start tripping over each other. This is a presentiment of another problem I'm beginning to have with a series I've loved since its inception. 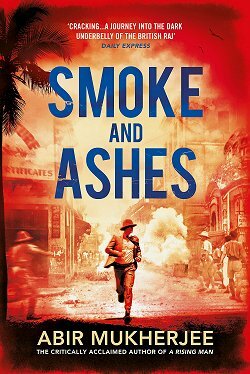 The closer to World War II the series becomes, the more the storylines are delving into the shadowy world of spies and double-dealing. I've never cared for spy novels, so I'm definitely not enjoying this foray into that world. But as a character told Maisie in a previous book, once those spy organizations get their hooks into you, they don't let you go. I really don't want to see Maisie go down that road. Although the mystery is rather slow to unfold, it does pick up speed and becomes quite intriguing. I enjoyed watching Maisie solve a complex case, just as I enjoyed the author's depiction of Gibraltar at this very tumultuous time. I'm deeply invested in Winspear's character. Maisie's story has grown from being a rags-to-riches tale to something deeper and much more meaningful. But for the past few books, Maisie has seemed to take two steps back to every three steps forward. Her experiences during World War I have left an indelible mark upon her of which she seems unwilling or unable to let go. With her constant musing on the past, I just can't quite see her as a successful spy in the next calamitous war to come. I am at a crossroads, and I am actually wondering if I'll be continuing with this series-- something that would have been completely unthinkable in the past. Cathy - I admit I'm not as far along as you are in this series. I would be really disappointed though if Maisie does go down the spy road. I just don't want to see her that way. The Gibraltar location of this one has piqued my interest, definitely. But the rest...not as sure. One of the ways to tell how much I love a series is to see if I'm completely caught up. Do I read each book as it comes out? Maisie Dobbs is one of those series. Normally I'm quite happy to have authors take favorite characters wherever they want to go, but I can't quite get over the feeling that Winspear is a bit tired of Maisie and would like to do something new. Better new I say than for a beloved character to limp along. Before I read this one, I was already of two minds on the series I felt as if the previous two books were too angsty, and that Maisie was too insecure. My review of this one goes up Thursday, but I can honestly say that by page 10 I was hopping mad. I think Winspear did her characters and her readers a huge disservice in the way she handled the off page action. By the end of the book, I was in a better place, but if the next one runs the way these three did, I think I'll walk away. I think I felt pole-axed before I became angry. Come to think of it, the book before this is titled Leaving Everything Most Loved. It sounds as though Winspear was giving us hints as to what was going to happen in those first ten pages. I'm going to see Winspear tonight. I'm pondering how to word a question or two that won't give the game away to those who haven't read the book. I'm curious to know if you were able to ask a question or two of her. Thank you for this review. I enjoyed the early books very much, but the last few have made me consider seriously before buying the next. I just don't know if I'll go for this one or not yet. Denis and I went to The Poisoned Pen tonight to see Winspear. She and Barbara Peters have been friends for the whole of WInspear's writing career. Not a lot was said about the book's plot. You just can't without giving the entire thing away, but Winspear did have a look on her face at one point that said she knew that this book would probably be making many fans angry.